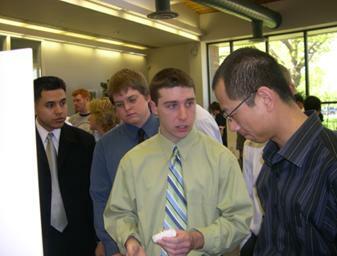 Mergenet Medical sponsors a mechanical design project at Rutgers University Mechanical and Aerospace Engineering. 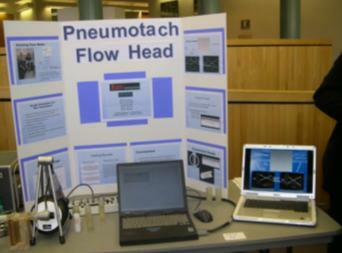 The Mergenet Medical sponsored group (Team 23 pictured at right) focused on a new design for a pneumotach flow head and was awarded 1st place for “most creative” and 1st place for “best over-all project”. 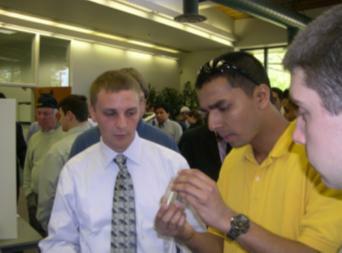 Rutgers Department of Mechanical and Aerospace Engineering welcomes industry to present mechanical design problems for the senior class to use as their project.